Businesses in all sectors are finding more uses for their big data on what can seem like an everyday basis. Businesses in all sectors are finding more uses for their big data on what can seem like an everyday basis. For example, in a recent blog post by Forrester Research, many of the world’s biggest brands, ranging from BMW and John Deere to the Starwood network of hotels, are pursuing initiatives allowing them to essentially sell data to their customers or clients to help bolster their users’ experiences, in a variety of ways. As data becomes even more of a commodity in and of itself, certain concerns are bound to rise to the fore that may not have previously been present or common. 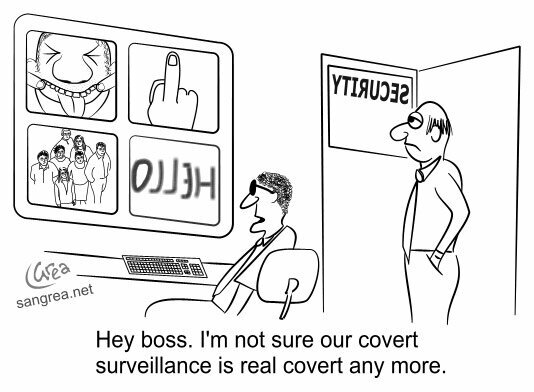 In this instance, privacy is an issue that has to be meaningfully addressed. Companies with plans to enact operations dependent on the sharing or distribution of data and analytics pertaining to their customers need to ensure that this information is as safe as it needs to be. It will be better for business in the long run to do so. The issue of collecting data from individuals has always been a contentious one, whether by government agencies (as in the U.S. National Security Agency programs revealed by fugitive whistle-blower Edward Snowden) or private companies. According to IDG News Service, the International CES tech industry expo in Las Vegas featured a number of new and forthcoming products that made significant use of customer data. These included the Samsung Smart Home server, which allows users to control home appliances via a smartphone or tablet application, as well as a cooking pot designed by Belkin that can be remotely operated through similar means. Penny Pritzker, the U.S. Secretary of Commerce, attended the expo and spoke about the concerns and problems that these and other products could potentially create.